Hair Fair Photo Contest Reminder! Have you got your entries in yet? We have had some absolutely amazing pictures thus far… is one of those your pics? If not why not!!! You have a few hours left before I disable uploads, so get your creative caps on. As ever we have some awesome prizes for the winners, all the rules etc can be found on the Flickr GROUP page. Thank you to the amazing designers who have generously donated prizes this year, you blow us away every year! If you have any questions please don’t hesitate to contact Ashia Tomsen or Sasy Scarborough inworld. We can’t wait to see your photos! 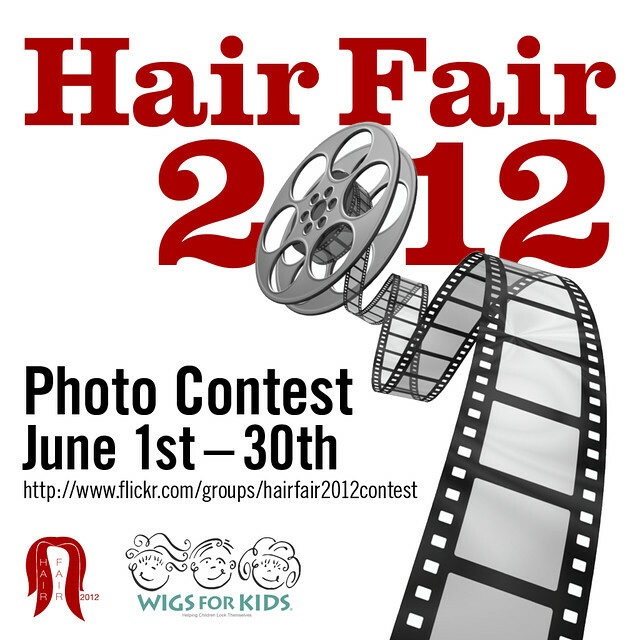 Hair Fair 2012 Photo Contest! The Hair Fair commitee is pleased to announce it’s annual photo contest! This is a very popular part of the Hair Fair event that we run every year and it’s the perfect place to show off your favorite hair and your incredible creativity! For a full list of rules please see the Flickr Group. The group is open for joining now and uploads are enabled. Thank you to the amazing designers who have generously donated prizes this year, you blow us away every year! If you have any questions please don’t hesitate to contact Ashia Tomsen or Sasy Scarborough inworld. We can’t wait to see your photos!